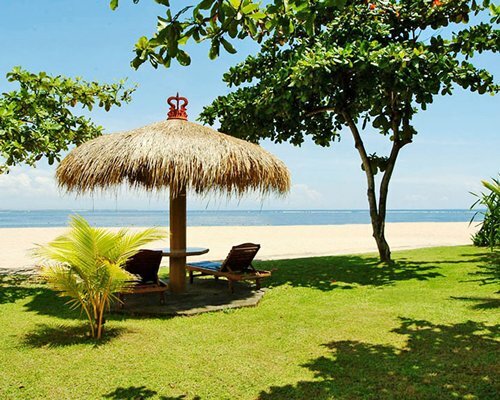 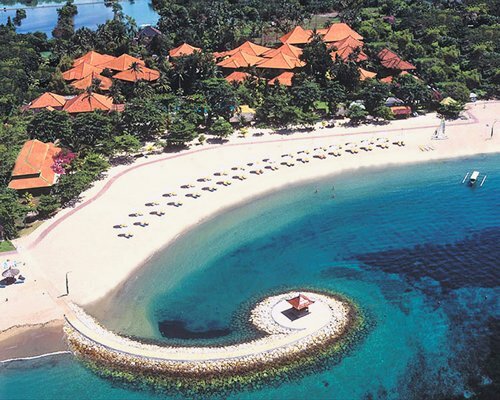 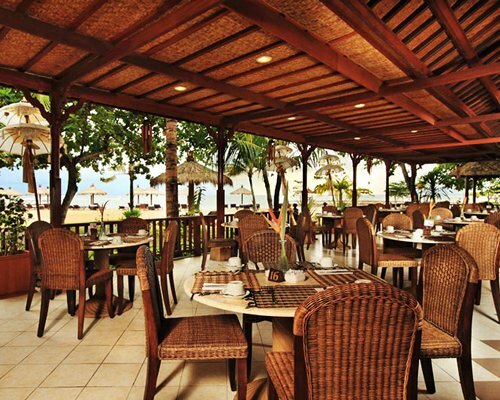 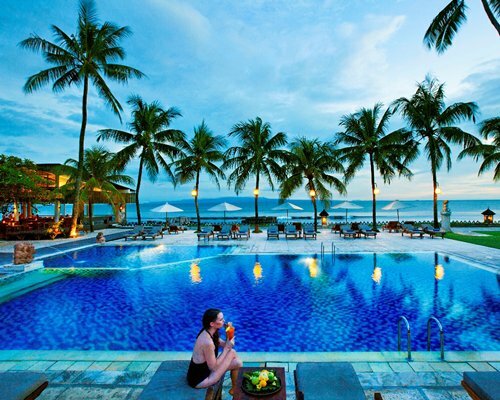 Bali Tropic Resort & Spa is located on the beautiful white sandy beach of Nusa Dua in Bali, the magical island of legends and mystical tales. 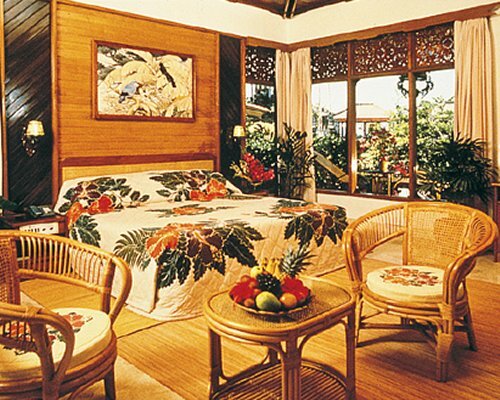 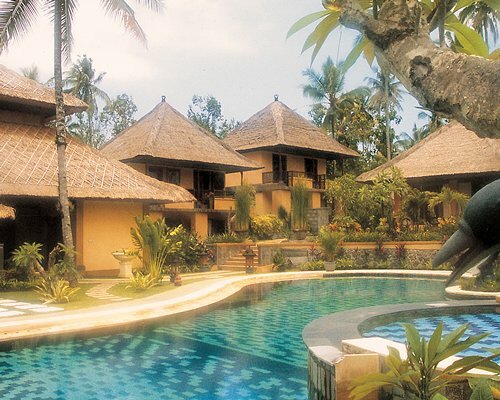 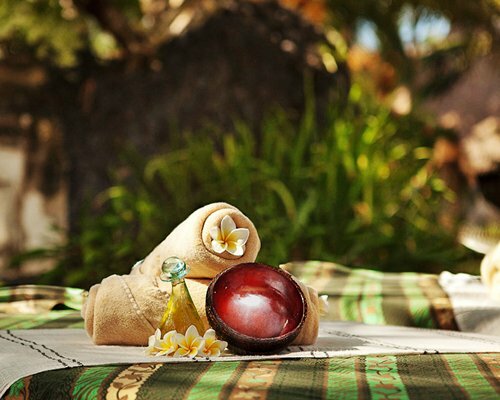 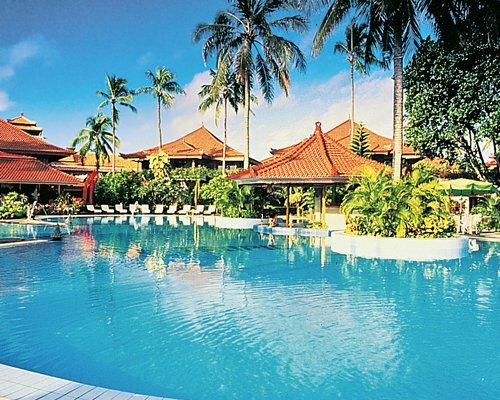 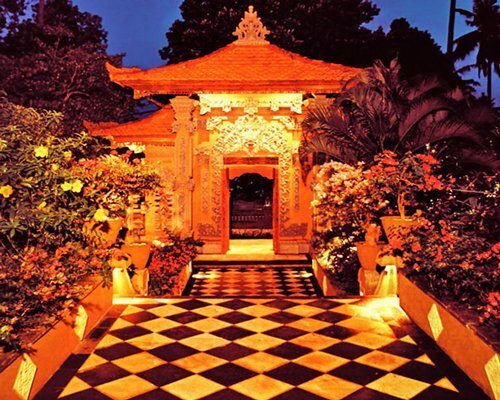 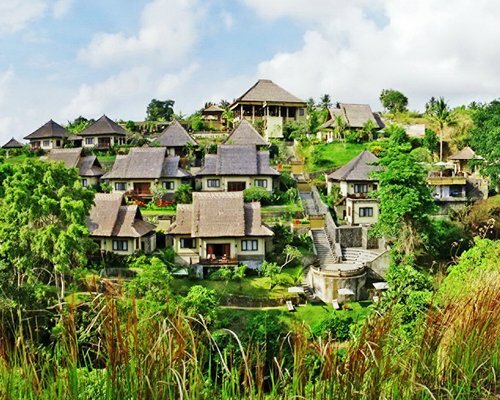 It is comprised of 114 units of deluxe Balinese bungalows, furnished to reflect local craftsmanship. 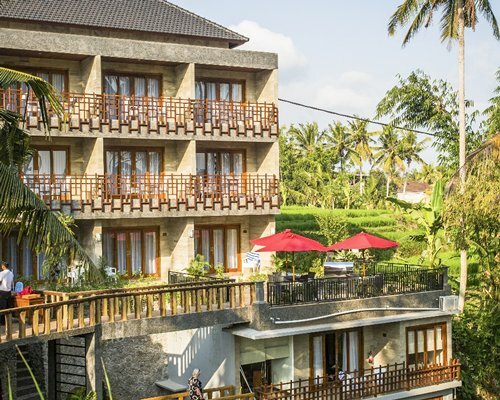 The units are set amongst an expanse of beautifully maintained tropical garden and have their own private terrace.